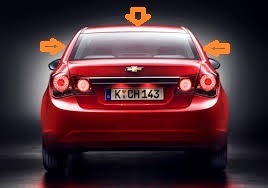 - Chevrolet Cruze Sedan only 2008 - 2009 - 2010 - 2011 - 2012 - 2013 - 2014. 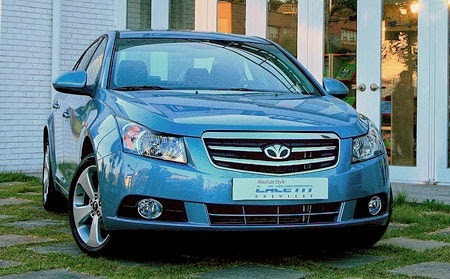 - Daewoo lacetti premiere sedan 2008 - 2009 - 2010 - 2011 - 2012 - 2013 - 2014. 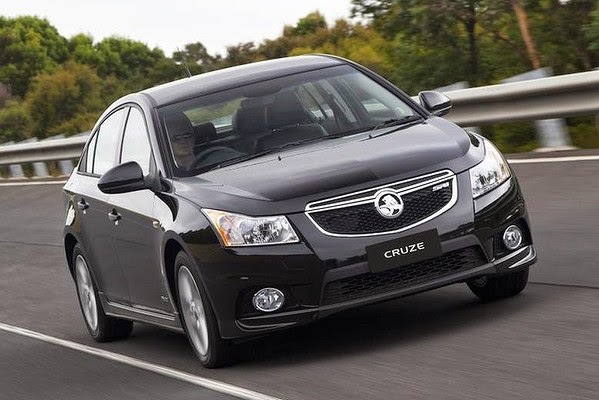 - Holden Cruse sedan 2008 - 2009 - 2010 - 2011 - 2012 - 2013 - 2014. 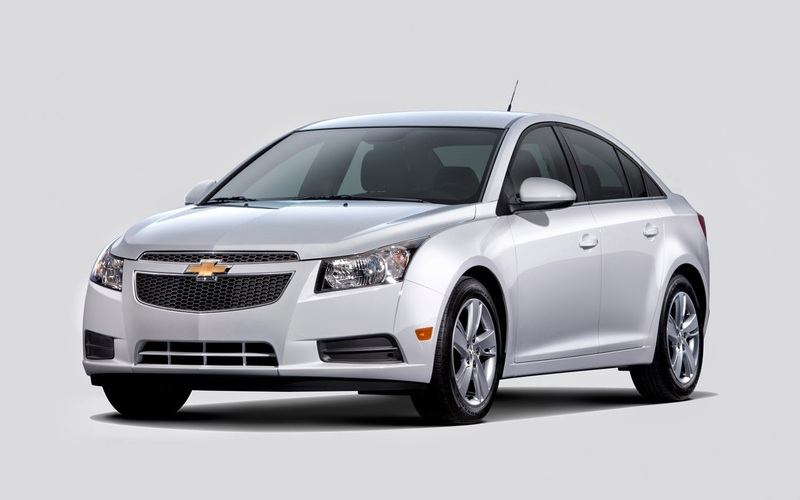 - Chevy Cruze sedan 2008 - 2009 - 2010 - 2011 - 2012 - 2013 - 2014. - Discover the bad look for adhesive. - Chevrolet Cruze rear windshield seal. - Daewoo lacetti premiere rear windscreen rubber. 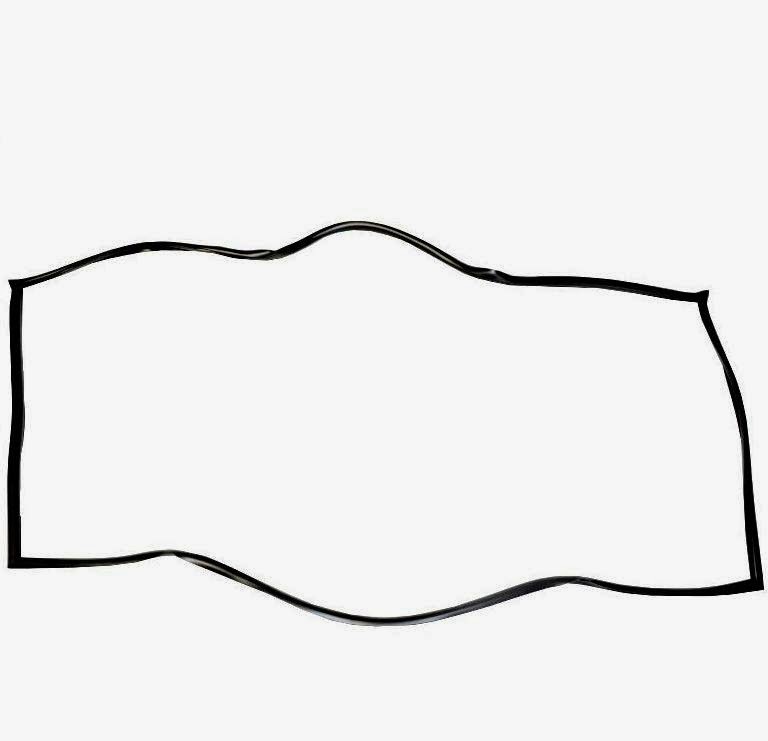 - Holden Cruse rear windshield frame. - Chevy Cruze back glass seal.